While crossover books such as Rowling's Harry Potter series have enjoyed enormous sales and media attention, critical analysis of crossover fiction has not kept pace with the growing popularity of this new category of writing and reading. Falconer remedies this lack with close readings of six major British works of crossover fiction, and a wide-ranging analysis of the social and cultural implications of the global crossover phenomenon. 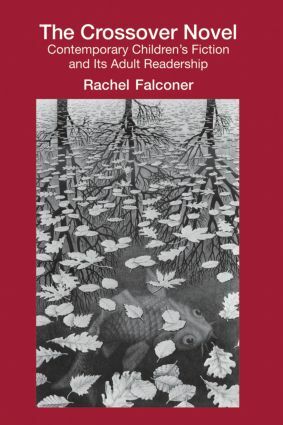 A uniquely in-depth study of the crossover novel, Falconer engages with a ground-breaking range of sources, from primary texts, to child and adult reader responses, to cultural and critical theory.